When one of my daughters mentioned your product, I viewed the Cabana Life website since i have a pool and beach condo. I was immediately hooked! The beautiful and fashionable suits, cover-ups, and dresses are just perfect; I had no idea SPF pool and beach wear could be so pretty. 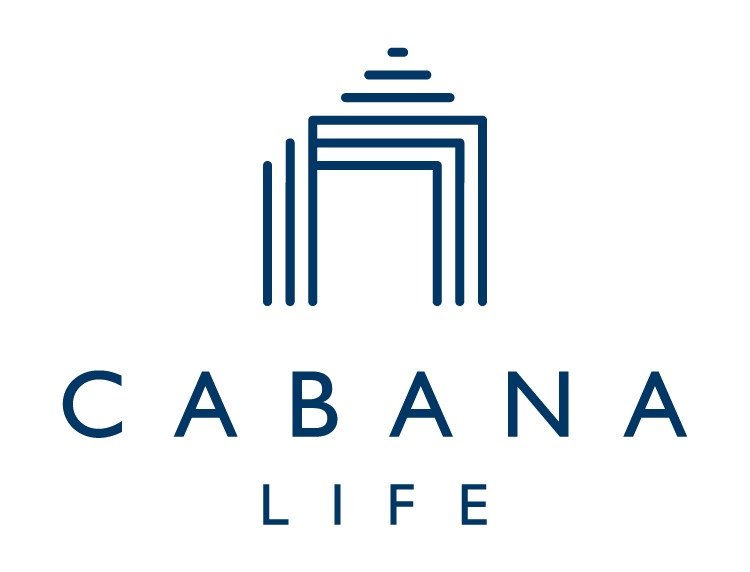 Cabana Life is now my go- to for gifts for my adult children and their spouses as well as all 7 grandchildren! My late husband was a diver and always conscious of sun protection...he would be proud of me. Throw it on and don't worry! This all in one is great to throw my daughter in, and not have to worry for the rest of the day!